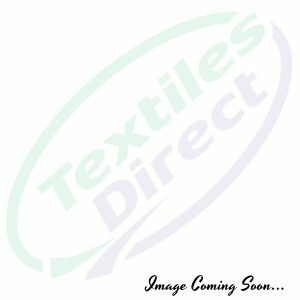 Boning – 12mm White Polyester Rigilene, Uncovered 40 M Per Box Or Cut To Length Required. 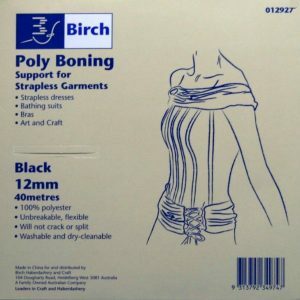 Boning – 8mm Black Polyester Rigilene, Uncovered 40 M Per Box Or Cut To Length Required. 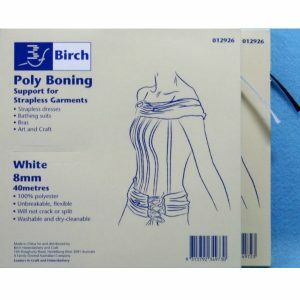 Boning – 8mm White Polyester Rigilene, Uncovered 40 M Per Box Or Cut To Length Required. 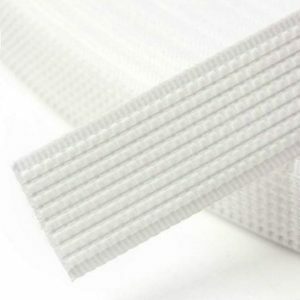 White 9mm Cotton Covered 6mm Plastic Boning By The Metre Or 11 M Box. Unbreakable and flexible and will not crack or split. Washable and dry cleanable.